Welcome to the official website of Mashprom! 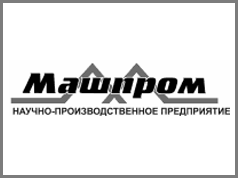 Joint Stock Company “Research & Development Enterprise “Mashprom” is an engineering company with the head office located in Yekaterinburg, Sverlovsk Region. We provide integrated solutions of upgrading the techological equipment for enterprises of non-ferrous and ferrous metallurgy sector and we work with partners from Russia, Japan, China and other countries. OJSC “Automobile parking complexes” (Neo Park trademark), a branch of “MASHPROM” group, held a seminar on modern solutions of parking problems. 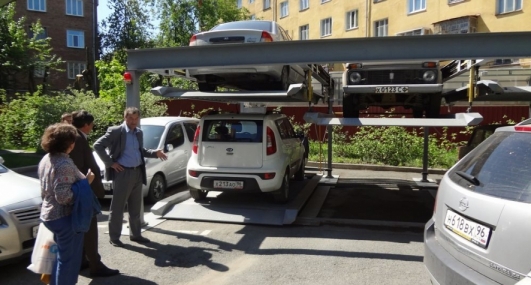 The seminar drew attention of designers, real estate developers and municipal officials from Yekaterinburg, Chelyabinsk, Perm, and Ufa, who are interested in parking in the conditions of confined space. The equipment for major hot water pipeline testing developed by JSC R&D Mashprom for the TGK-9 company allows to conduct pipe hydro testing without cutting off hot water supply! Nowadays these machines really operate and allow Ekaterinburg citizens to avoid problems with hot water supply in summer time. 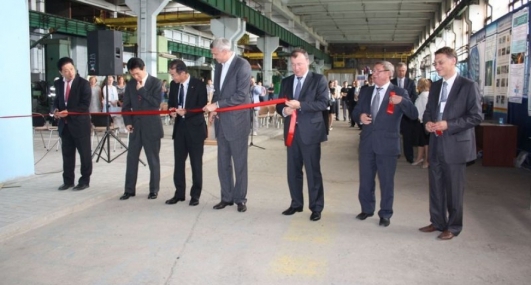 July 10, 2013 the opening ceremony of mold walls production of the Russian-Japanese joint venture “Mishima-MASHPROM” took place in Nizhniy Tagil. 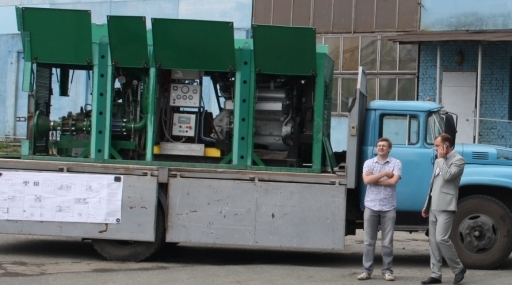 The ceremony was held on the premises of Nizhniy Tagil Machine-Building Plant (NTMZ), where the improved wear-resistant mold walls would be manufactured.